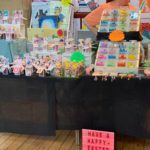 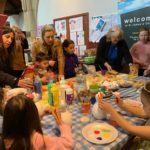 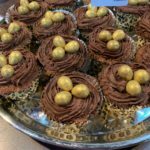 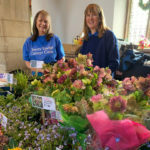 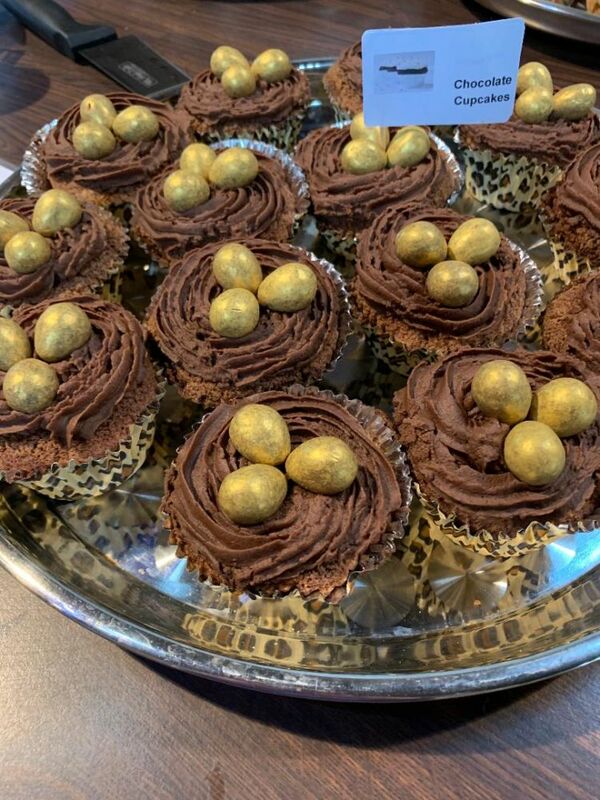 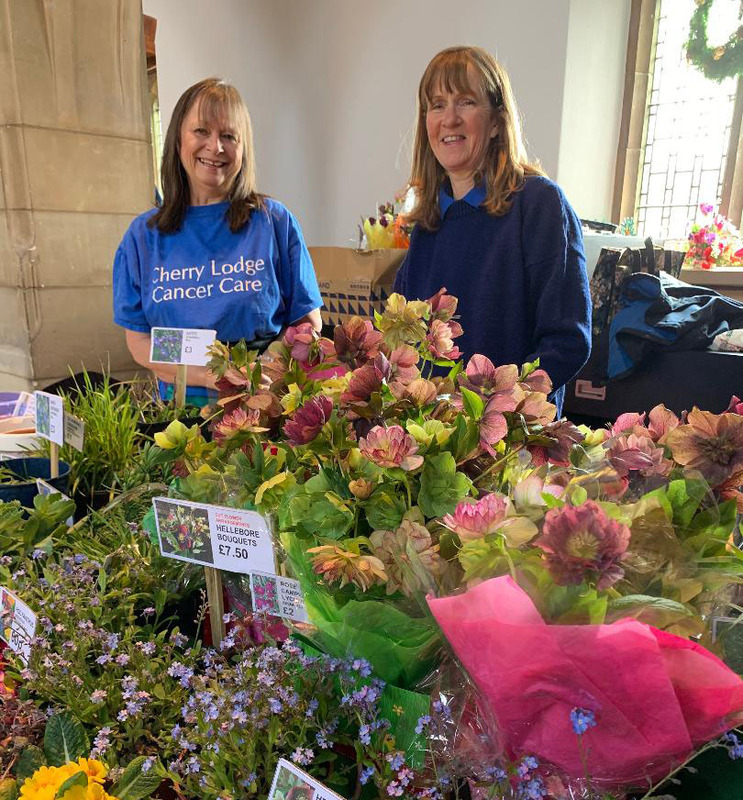 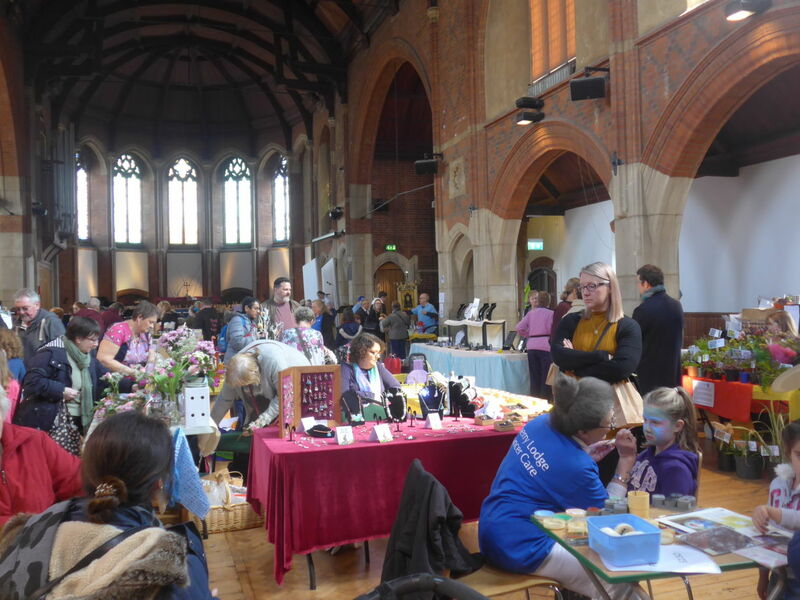 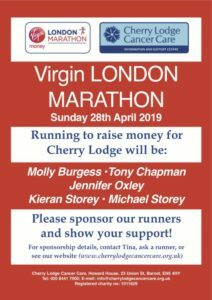 The Easter Fair held by Cherry Lodge Cancer Care on Saturday 13th April 2019 proved to be extremely popular. 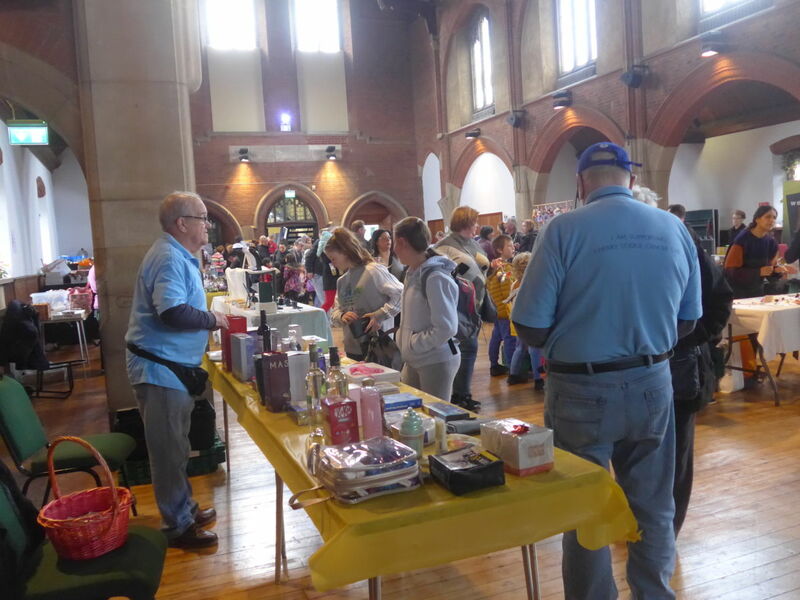 This annual event at St James Church, East Barnet is now well established and helpers at the door (photo 2) were kept busy all day long, selling entry and raffle tickets. 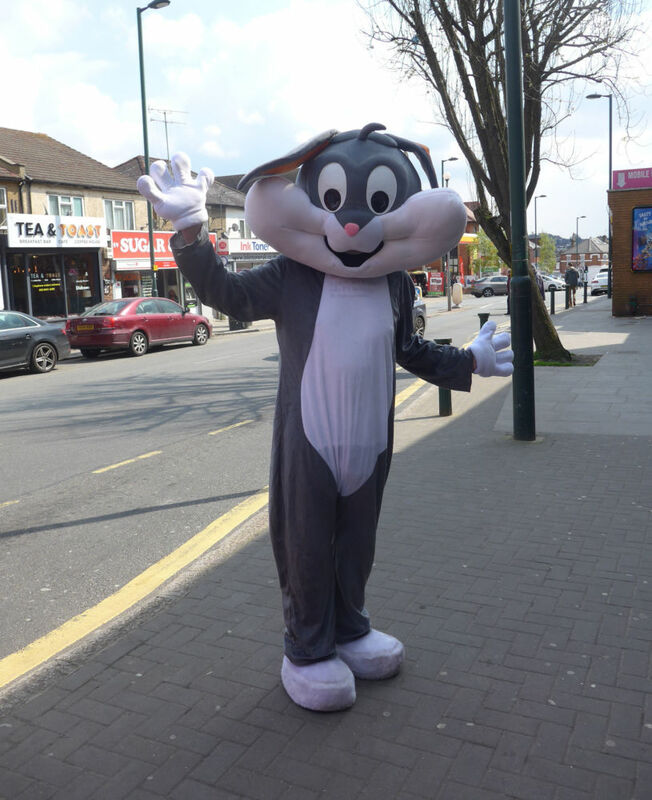 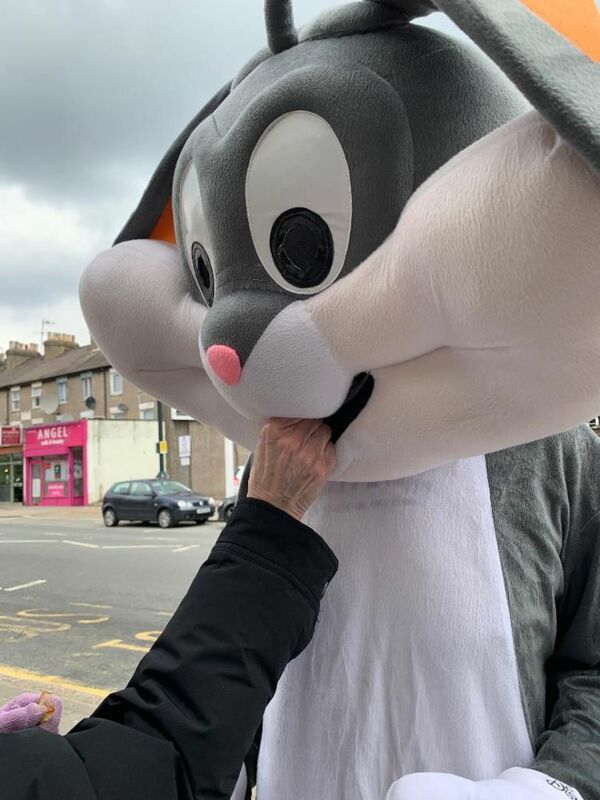 Numbers were boosted by the efforts of our Easter Bunny and his companion, Jean, who stood outside Sainsbury’s and encouraged people to cross the road and get out of the cold into the Fair. 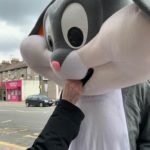 One kind soul even gave our Bunny a chocolate (photo 12)! 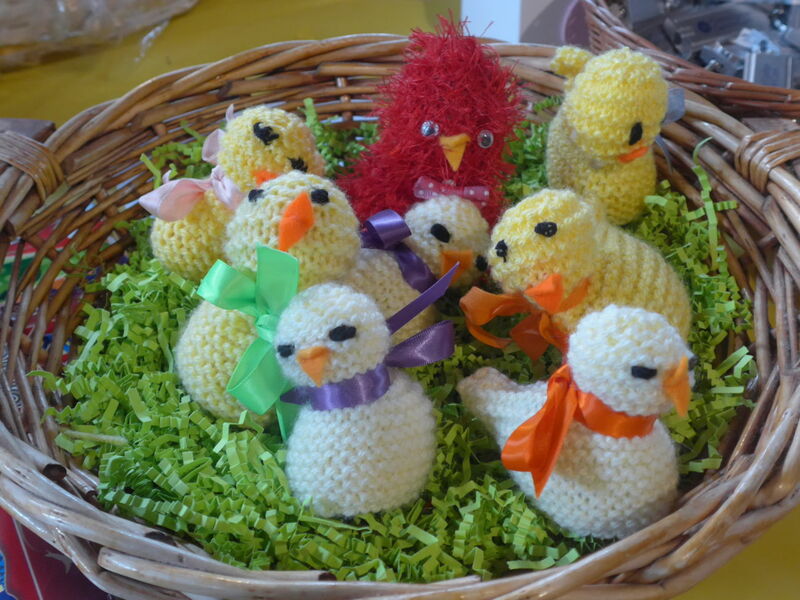 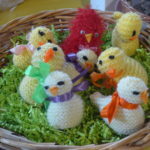 The Cherry Lodge knitting group, as well as some other dedicated individuals (Theresa B., you are one of them), had been busy and the Cherry Lodge merchandise stall was covered in fluffy creatures, each containing a chocolate egg (photo 3). 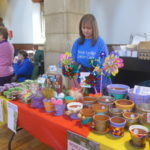 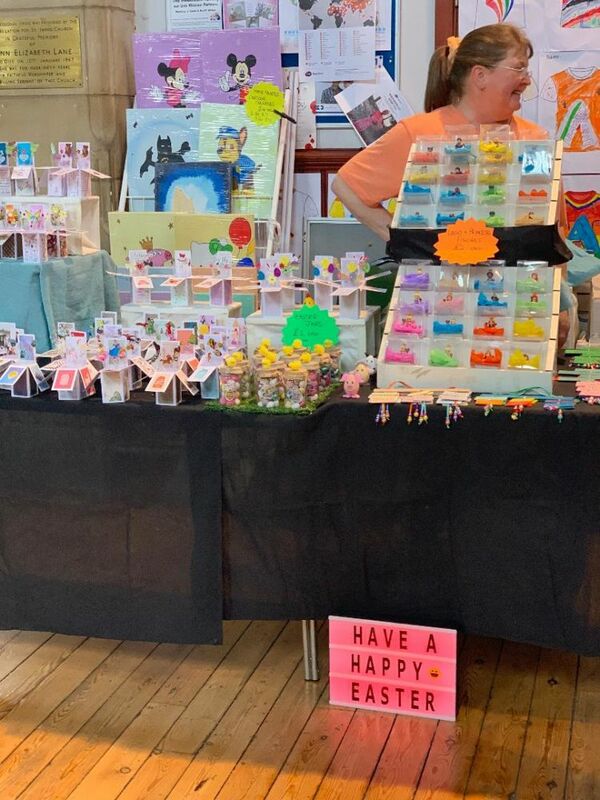 This year’s excellent range of craft stalls offered items including organic chocolates, spices and sweets, miniature cards, wonderful looking (and smelling) soaps, floral displays, and paintings by members of a local art group. 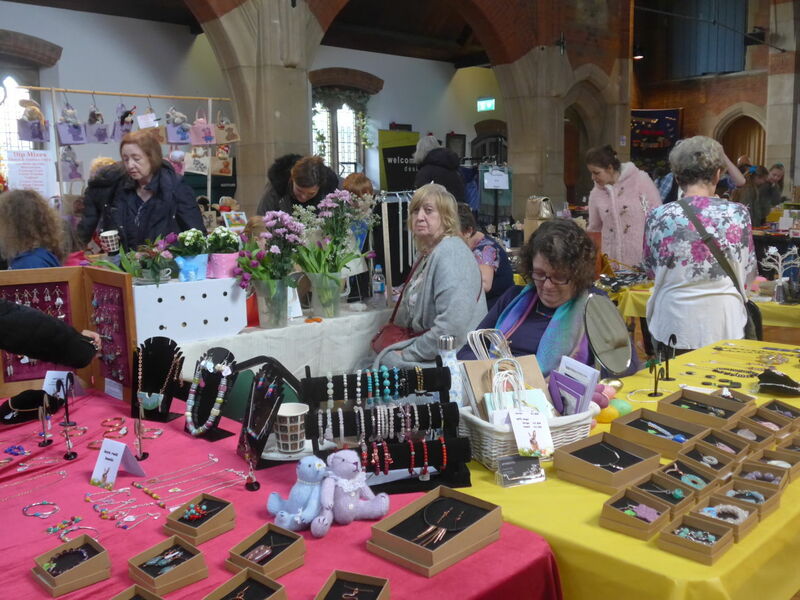 Also on sale was a great variety of jewellery as well as cashmere scarves and an assortment of hats. 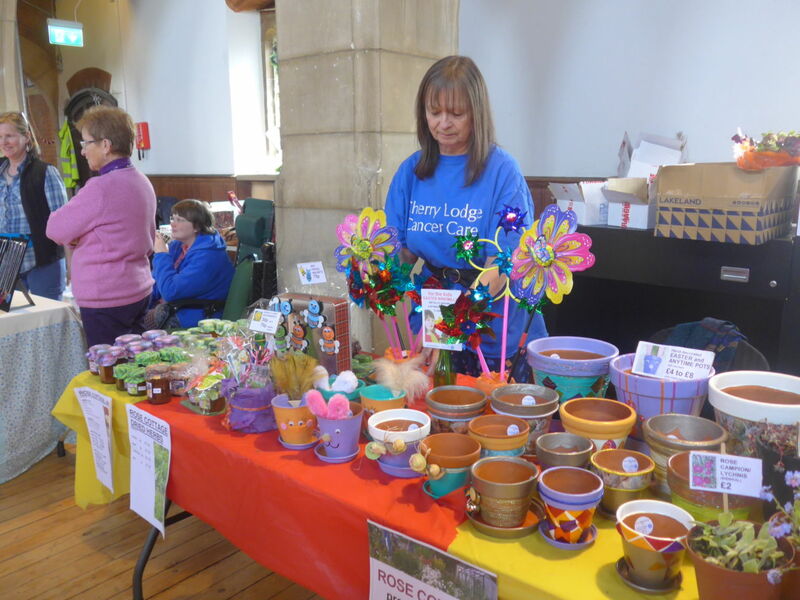 There was also a very attractive plant stall (photo 8). 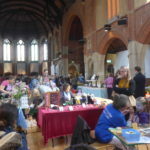 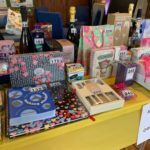 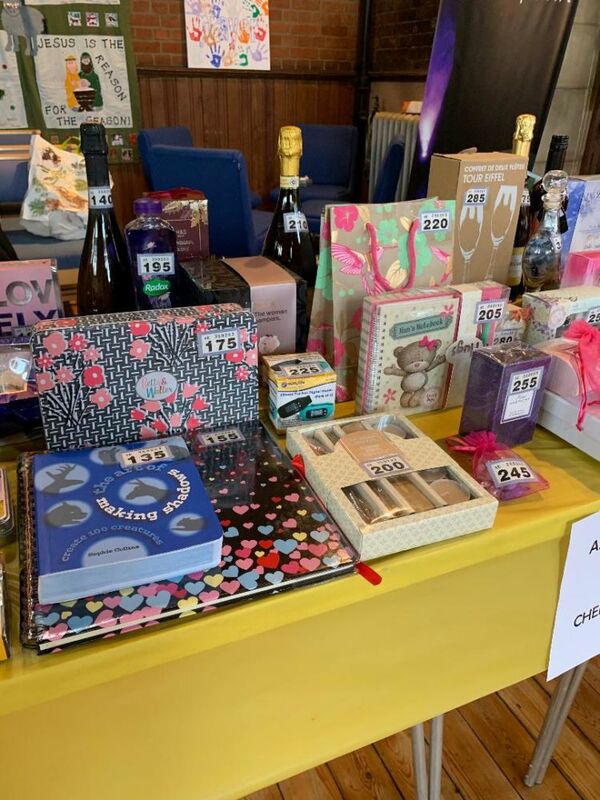 The two tombola stalls – one for children and the other for adults – were very well stocked with donations and, as usual, brought out a bit of the gambler in many of us as we set our hearts on a particular item. 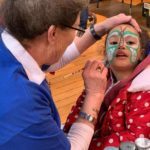 The many children at the Fair found plenty to entertain them. 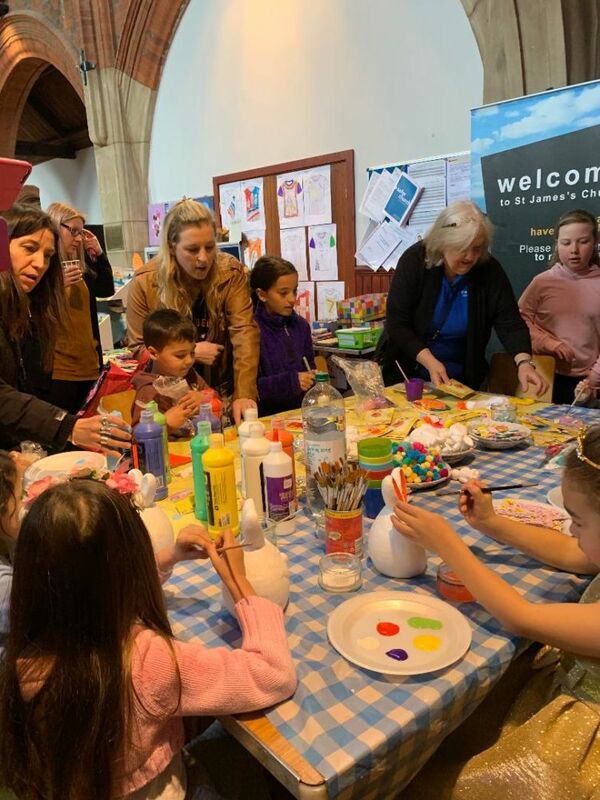 Loretta and her helpers at the Kids Corner encouraged them to show their creativity in a variety of artistic activities (photo 14). 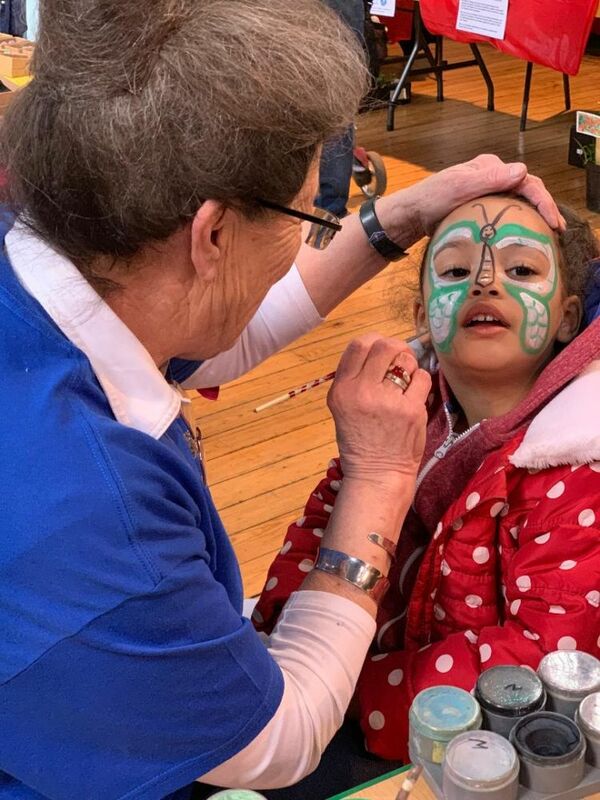 Face painting is always an attraction and Wendy produced a good assortment of butterflies and flowers. 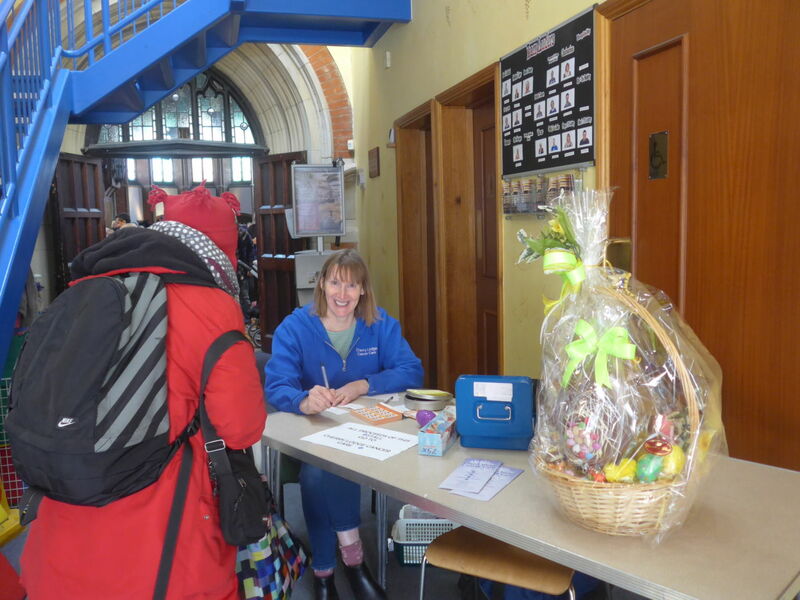 The egg hunt, organised by Tina, was also very popular. 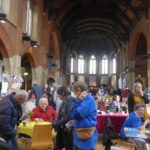 Special thanks must go once again to the soup makers, the pastry bakers, the cake creators and all who helped in the café, which was kept clean and tidy despite the huge numbers wanting to try the lovely wares. 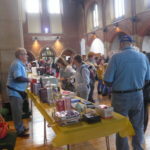 After lunch, the Cherry Lodge Singers entertained the crowd with a pleasant musical interlude. 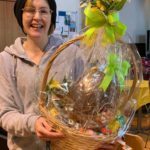 Towards the end of the day, the raffle – for a beautiful Easter Egg donated by Rose W. and created by The Chocolate Shop in Cockfosters Road, East Barnet – was duly drawn. 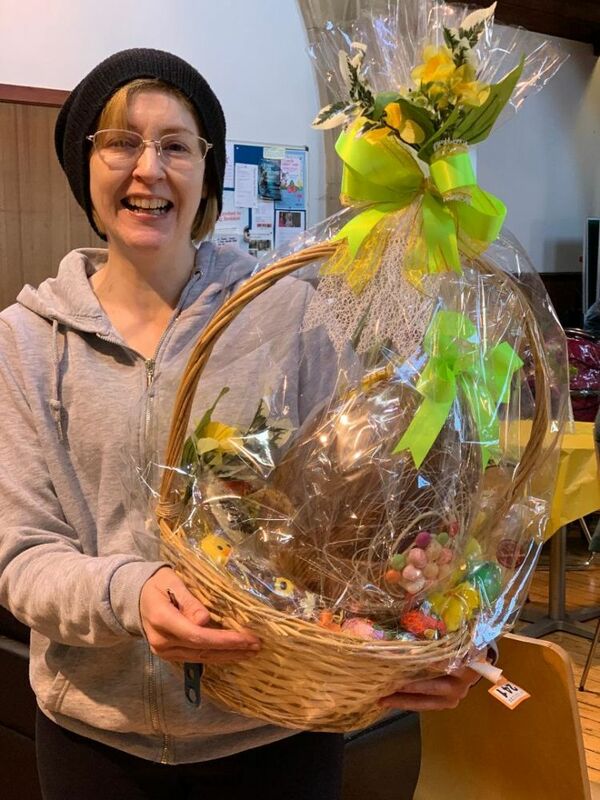 The winner was Claire, who, on receiving the phone call telling her she was the winner, rushed back to the venue proudly to receive her prize (see final photo, below). 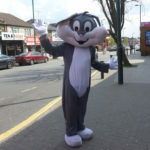 The Cherry Lodge Fairs get better and better and provide a lot of enjoyment to their many visitors. 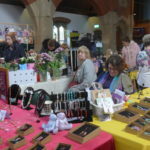 The next one will be our Christmas Fair, to be held at the same venue on 30th November 2019. 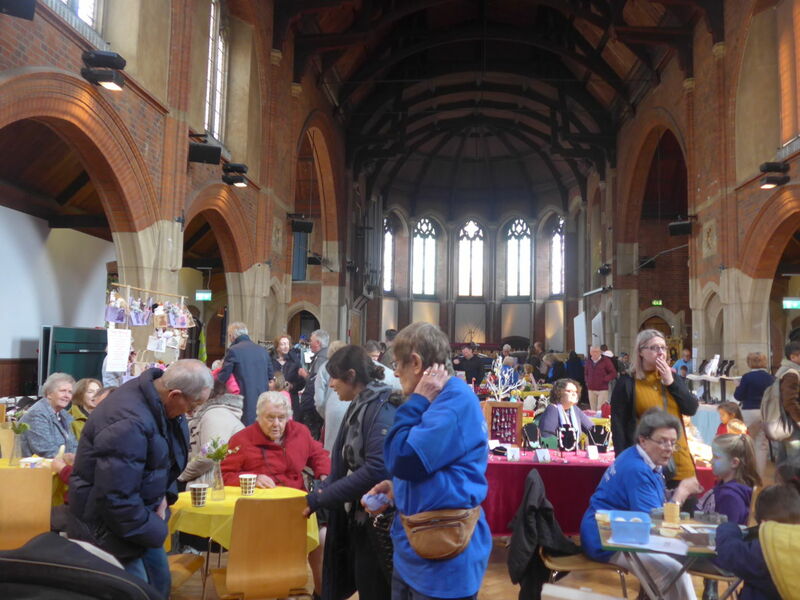 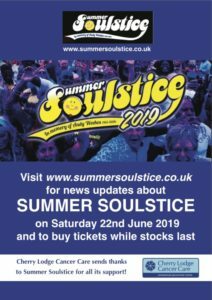 As always, thanks to Tina for organising this event and to all helpers – staff and volunteers – who made this such a lovely and successful day.